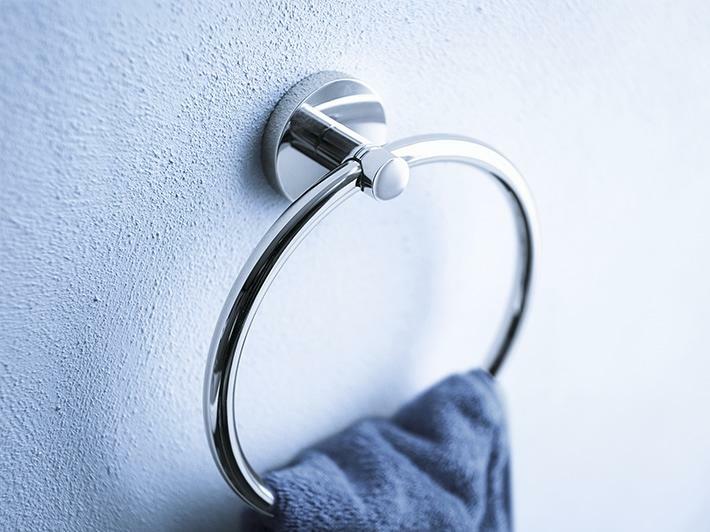 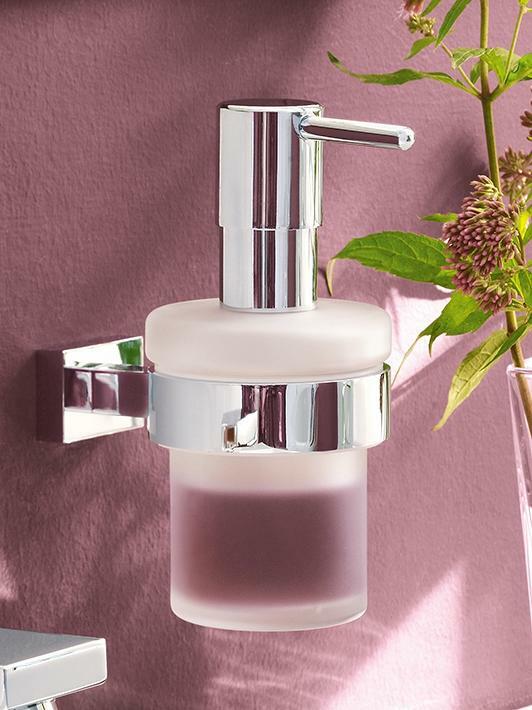 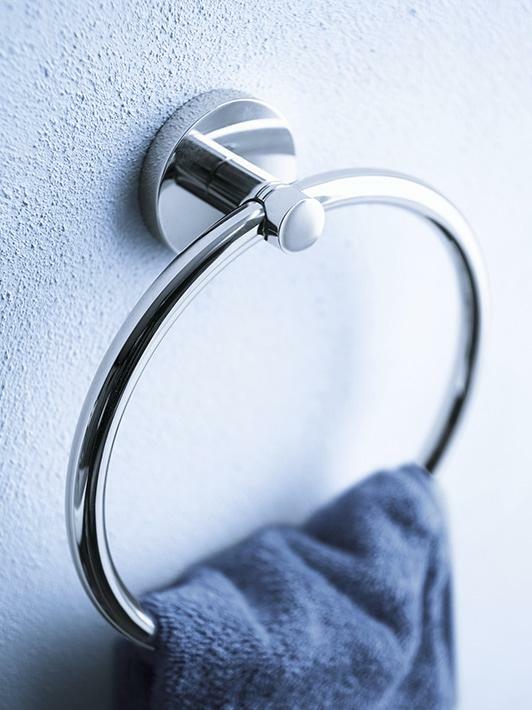 Towel rails, soap dispensers and robe hooks add the finishing touches to a bathroom. 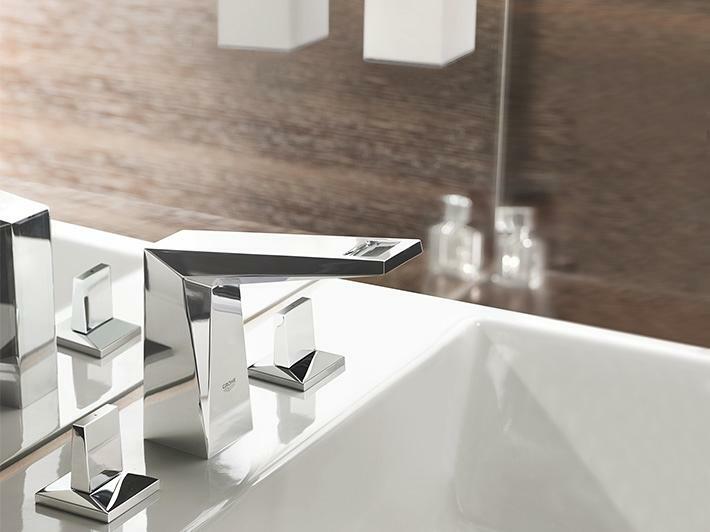 For a cohesive look, choose a tap manufacturer that offers a wide range of accessories. 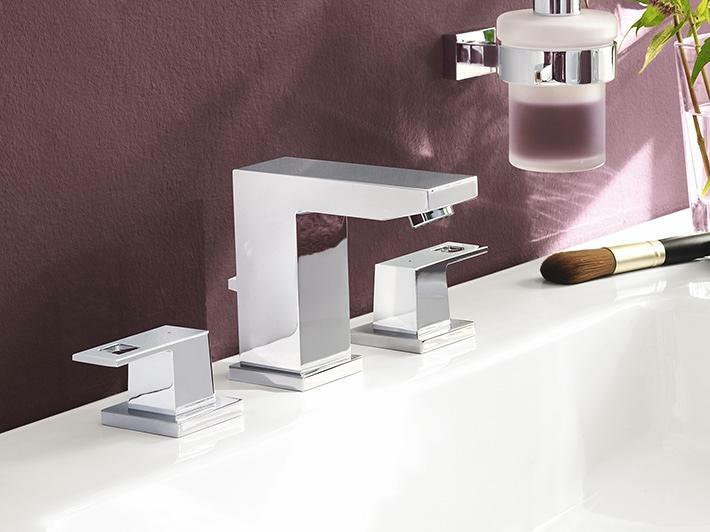 This will ensure the surface finish of your tap and accessories are a perfect match.